The message: military-led intelligence agencies are not to interfere if law enforcement acts against militant groups that are banned or until now considered off-limits for civilian action. Gen Akhtar’s inter-provincial tour has begun with a visit to Lahore. Second, Prime Minister Nawaz Sharif has directed that fresh attempts be made to conclude the Pathankot investigation and restart the stalled Mumbai attacks-related trials in a Rawalpindi antiterrorism court. 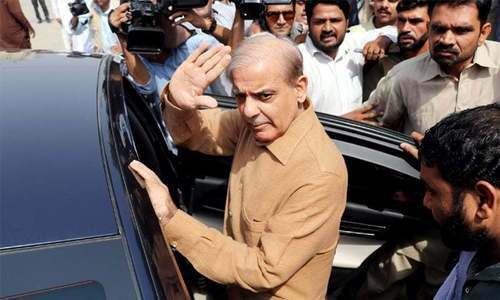 Those decisions, taken after an extraordinary verbal confrontation between Punjab Chief Minister Shahbaz Sharif and the ISI DG, appear to indicate a high-stakes new approach by the PML-N government. The following account is based on conversations with Dawn of individuals present in the crucial meetings this week. All declined to speak on the record and none of the attributed statements were confirmed by the individuals mentioned. 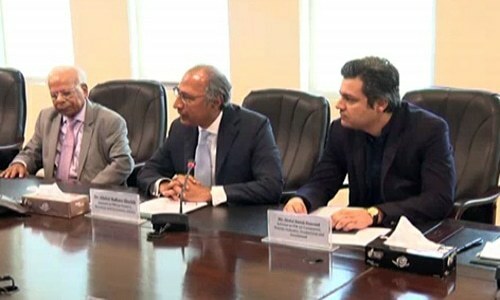 On Monday, on the day of the All Parties’ Conference, Foreign Secretary Aizaz Chaudhry gave a separate, exclusive presentation in the Prime Minister’s Office to a small group of civil and military officials. The meeting was chaired by Prime Minister Sharif and included senior cabinet and provincial officials. 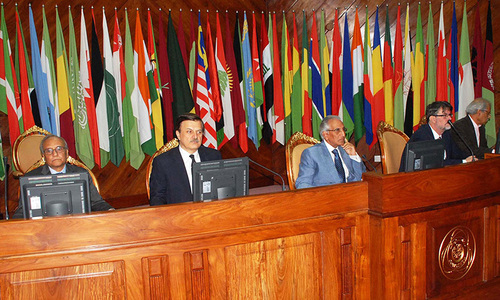 On the military side, ISI DG Rizwan Akhtar led the representatives. The presentation by the foreign secretary summarised the results of the recent diplomatic outreach by Pakistan, the crux being that Pakistan faces diplomatic isolation and that the government’s talking points have been met with indifference in major world capitals. Examine: What should determine Pakistan’s foreign policy? The foreign secretary’s unexpectedly blunt conclusions triggered an astonishing and potentially ground-shifting exchange between the ISI DG and several civilian officials. In response to Foreign Secretary Chaudhry’s conclusions, Gen Akhtar asked what steps could be taken to prevent the drift towards isolation. 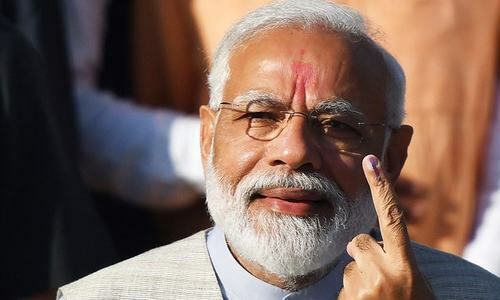 Mr Chaudhry’s reply was direct and emphatic: the principal international demands are for action against Masood Azhar and the Jaish-i-Mohmmad; Hafiz Saeed and the Lashkar-e-Taiba; and the Haqqani network. To that, Gen Akhtar offered that the government should arrest whomever it deems necessary, though it is unclear whether he was referring to particular individuals or members of banned groups generally. At that point came the stunning and unexpectedly bold intervention by Punjab Chief Minister Shahbaz Sharif. Addressing Gen Akhtar, the younger Sharif complained that whenever action has been taken against certain groups by civilian authorities, the security establishment has worked behind the scenes to set the arrested free. Astounded onlookers describe a stunned room that was immediately aware of the extraordinary, unprecedented nature of the exchange. 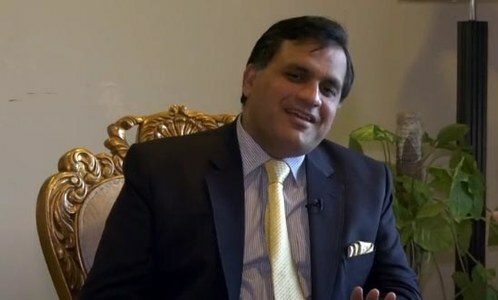 Several eyewitnesses to the incredible events of Monday believe that the foreign secretary’s presentation and Chief Minister Shahbaz Sharif’s intervention were orchestrated by the prime minister to stir the military to action, leading to the decision to dispatch the ISI DG on an inter-provincial tour. Yet, according to the accounts shared with Dawn, the sparring between the ISI DG and civilian officials did not degenerate into acrimony. Earlier in the meeting, ISI DG Gen Akhtar stated that not only is it the military’s policy to not distinguish between militant groups, but that the military is committed to that policy prevailing. 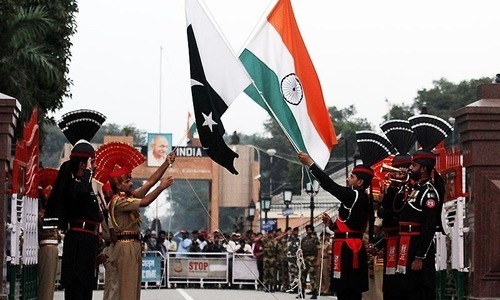 The ISI chief did mention concerns about the timing of action against several groups, citing the need to not be seen as buckling to Indian pressure or abandoning the Kashmiri people. Gen Akhtar also readily agreed to tour the provinces at the direction of the prime minister, issue fresh orders to ISI sector commanders and meet with provincial apex committees to chalk out specific actions that need to be taken in various provinces. According to several government officials, Monday’s confrontation was part of a high-stakes gamble by Prime Minister Sharif to try and forestall further diplomatic pressure on Pakistan. In separate meetings with the army chief, participants describe an animated and energised Mr Sharif, who has argued that Pakistan faces real isolation if policy adjustments are not made. Military officials declined to comment. The spok­es­­man for Prime Minister Office on Thursday denied a story appearing in Dawn on Oct 6 regarding “purported deliberations” of a meeting held on security issues. The spokesman termed contents of the story not only speculative but misleading and factually incorrect, describing it as an “amalgamation of fiction and fabrication”. 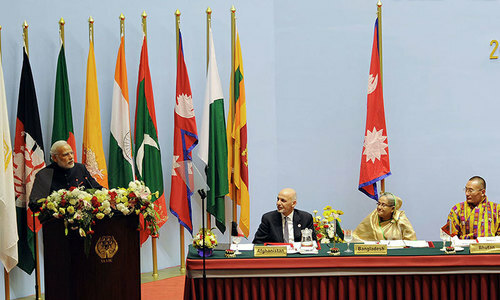 Dispelling the impression created by the report, headlined “Act against militants or face international isolation, civilians tell military”, he said that intelligence agencies, particularly the ISI, are working in line with the state policy in the best interest of the nation, both at the federal and provincial levels to act against terrorists of all hue and colour without any discrimination. Indeed the Army’s and ISI’s role and contributions towards implementation of NAP have been proactive and unwavering, the spokesman said. Meanwhile, the office of the chief minister of Punjab also denied the comments attributed to Chief Minister Shahbaz Sharif in the news story. Dismissing it as a baseless table story, he emphasised that besides his respect for the institution of the armed forces, on an individual level he also had the highest respect for the present ISI DG for his professionalism, commitment to duty and sincerity of purpose. Correction: An earlier version of this story incorrectly stated that the meeting was on Tuesday. The story has been revised to reflect that the meeting was in fact held on Monday.